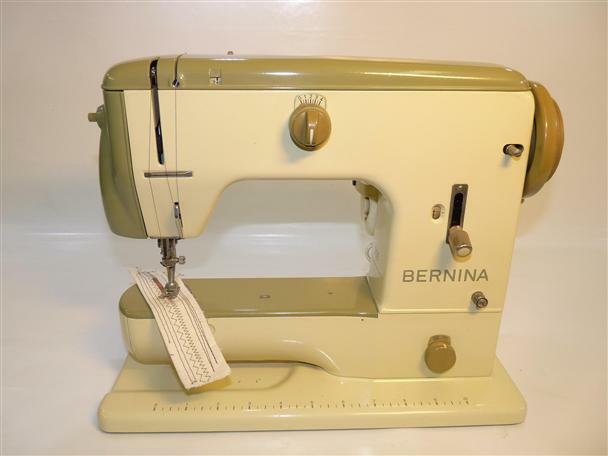 The Bernina 700 is a heavy duty sewing machine which is ideal for dress making, patch work classes, furnishings and alterations. It is very popular in schools and education thanks to its robust nature and hard carry case. Although the Bernina 700 only has straight stitch and zig zag features it produces outstanding stitch quality. Bernina bobbincases and shuttles are pivotal to the quality of Bernina which also has great foot control thanks to its large foot plate which makes for easy use. Also comes with sewing table, foot control and lead.